This is my favorite photo from last Saturday’s 5-mile hike at Weston Bend State Park. I just can’t get over how beautiful the scenery was! Check out all of the photos from the series. 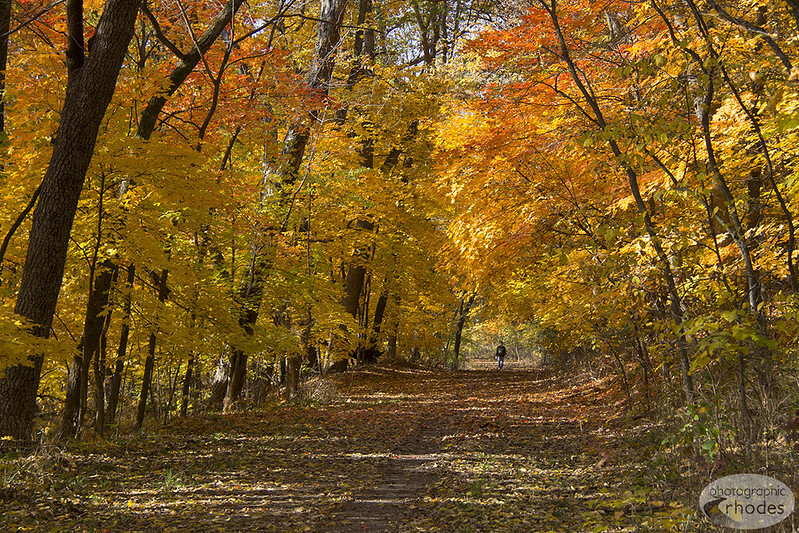 gorgeous fall colors – makes me want to go for a hike! Thanks for sharing your photos.